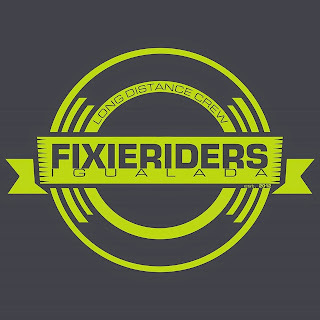 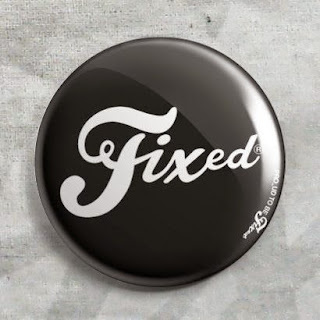 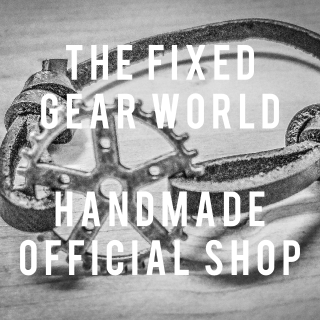 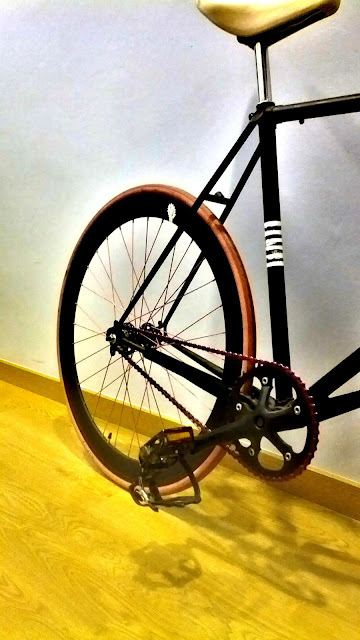 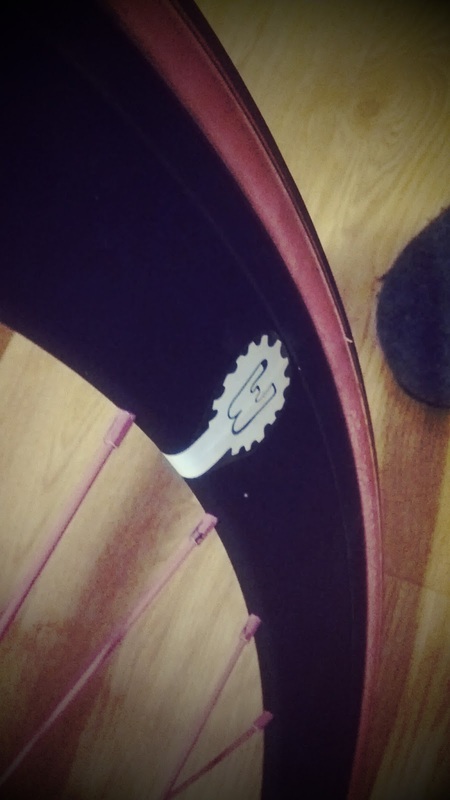 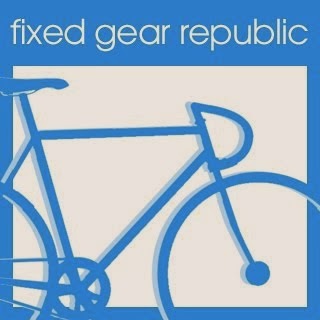 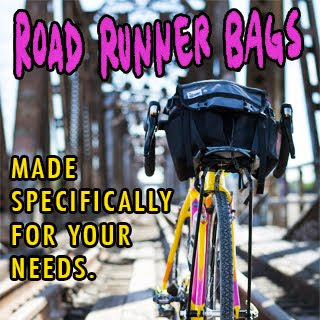 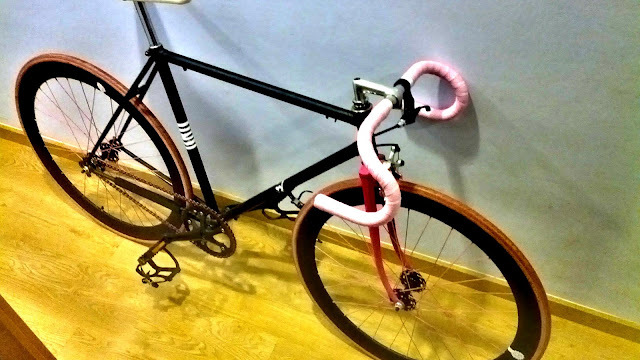 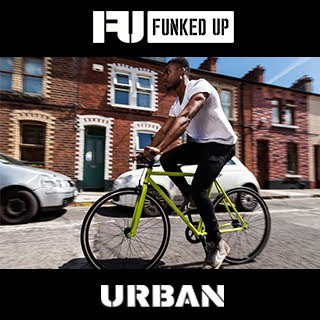 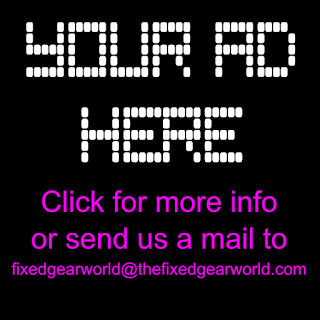 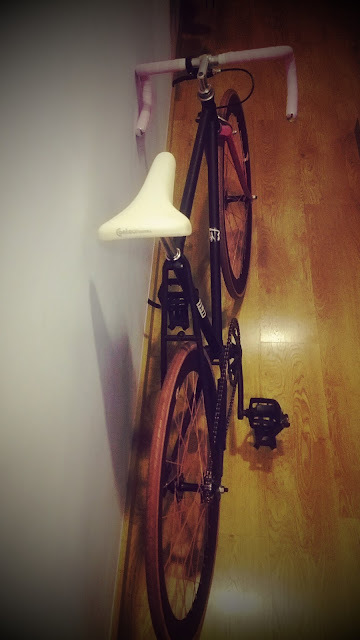 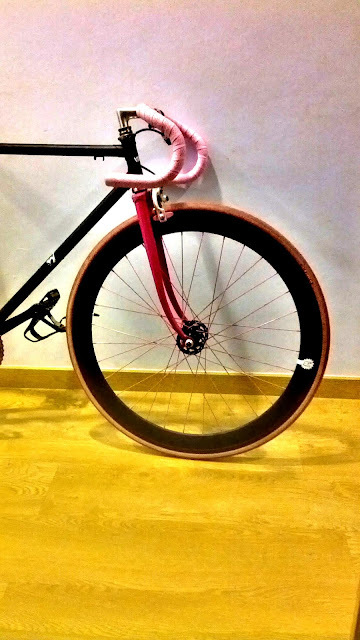 Great days for us...do you remember our fixed gear test bike Pinky Fixie? 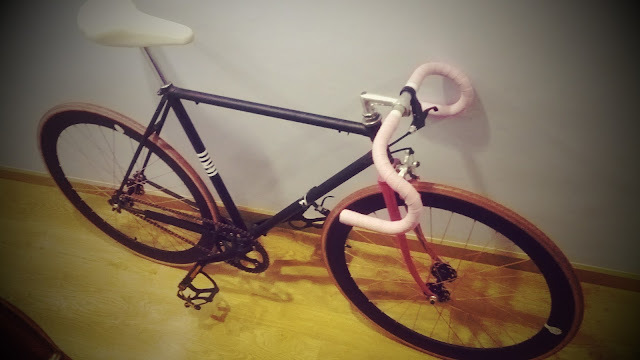 Today we have a restyling of this bike, with new "feet", a 50mm fixed gear wheelset by Mowheels from O2Town (Barcelona - Spain). 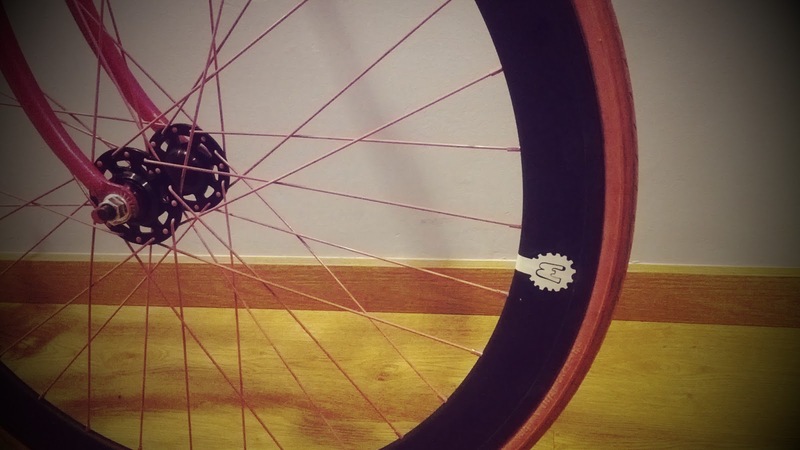 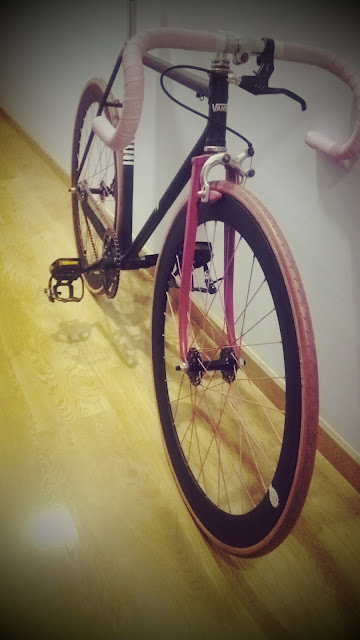 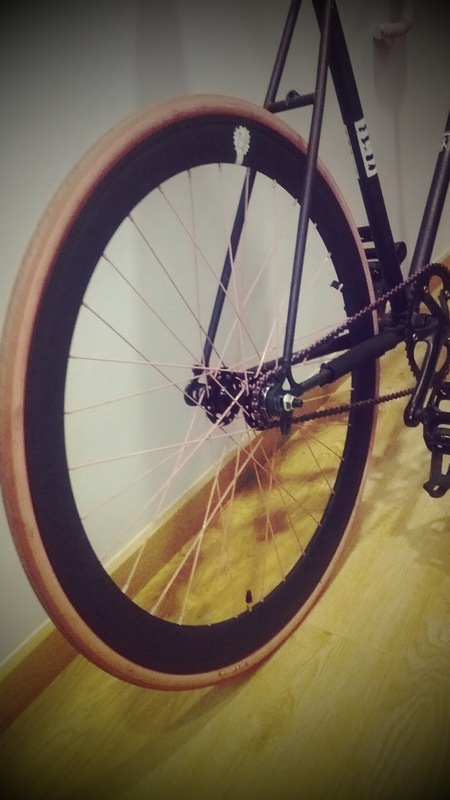 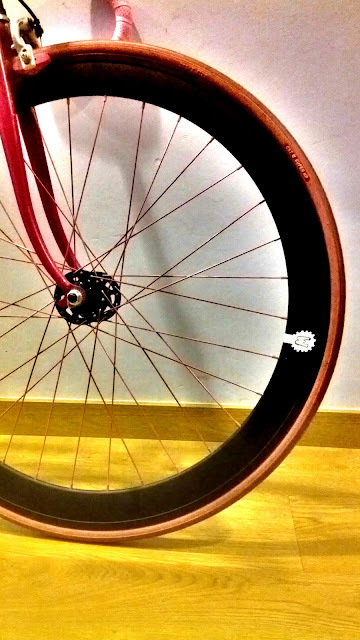 Black non machined rim, pink spokes and black hubs...really nice and ready to test all your products! Here you have our artistic pics about the new Pinky Fixie Restyling 2013!